We’ve discussed this countless times before and by now, you know it’s true. Google is continuously making changes to the AdWords interface so new users are engaged with the tool, and current users are experiencing more success. 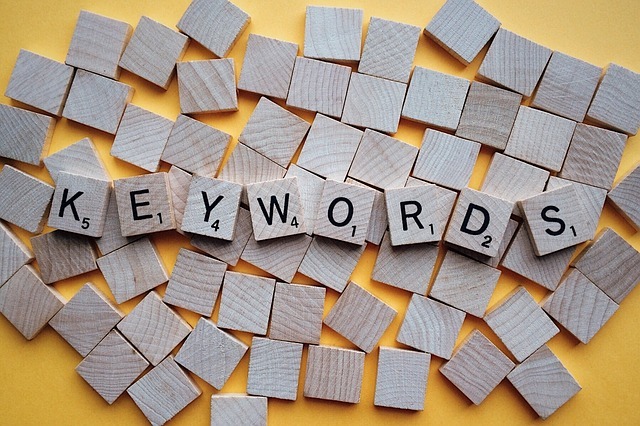 We spoke about keyword modifiers, such as Broad Match Modifier and Phrase Match Modifier which broaden the range of keywords and/or phrases that would trigger a relevant paid ad. We’ve talked about how Display Search Ads (DSA’s) match relevant queries to your ads based on your website content to account for all those searches that could’ve been missed by your keyword based campaigns. And we cannot forget the introduction of the Adwords IF Functionality which enables advertisers to customize ads based on whether browsers use mobile devices and/or are members of an audience list. With this function, you can insert code which shows specific text when certain conditions are met in the search query. This, among many other changes this year, has allowed more users to experience AdWords success because they can specifically tailor their ads to those audiences which are most likely to convert. All these changes have made an astounding impact, but we cannot stress enough how important your own understanding of the tool is to AdWords success, especially as it relates to your bidding strategy. For this reason, we want you to learn more about the recent improvement made to Enhanced CPC (ECPC) and why those changes would be important for you to know as you move along your path to AdWords success. Lets first address the concept of bidding. To win a bid is a crucially important to your AdWords success because without winning, your ads simply won’t be triggered once relevant search queries are made. The fundamentals of the bidding process are relatively simple. Google determines whether there will be an auction for your goods or services based on their demand. Once the auction begins, Google then determines if your ad rank (which consists of your maximum bid and quality score) is good enough for your ad to show once the query is made. It’s seems complicated but once you understand the fundamentals, you will understand why aligning your bidding strategy with bidding goals is so crucial to generating results because without this alignment, you may lose sight of what actually needs to be done to win that specific bid. For example, if you want to improve your brand visibility, optimizing factors which will improve your position in the CPM bid (cost per thousand viewable impressions) will help you win. 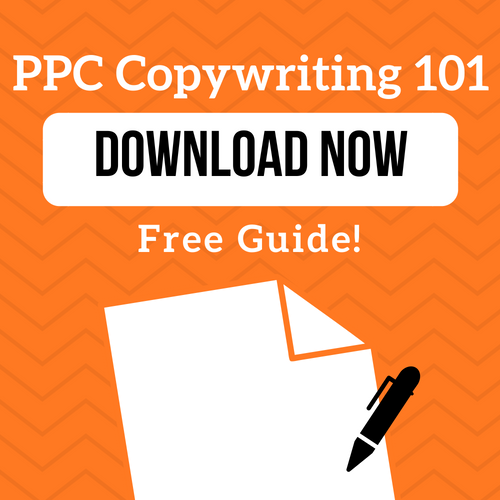 How does this relate to Enhanced CPC bidding? Enhanced cost-per-click adjusts your bid for clicks that are more more likely to convert, so it’s important that you understand the in’s and out’s so you can experience optimal success. For bids that are likely less to convert, lower bids will be generated. Most recently, there has been a significant change to ECPC. 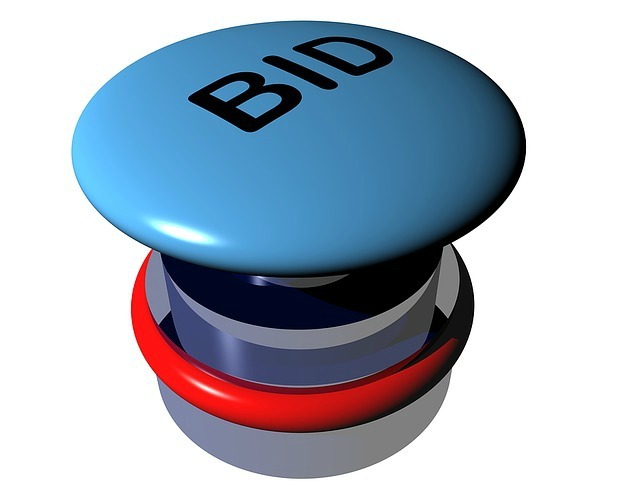 Normally, the bids are increased by no more than 30% after bid modifiers are used. That cap will be removed in June. And there are enhancements being made for other features as well: for Search and Display ads, CPA (cos-per-acquisitions) costs will be the same as manual bids, and for Shopping ads, average CPC costs will remain at the maximum you set. Description of the recent changes made to ECPC in the Google Support Page. What does this mean for advertisers? A world of new opportunities. When it was first introduced, enhanced CPC Bidding optimized bids for businesses that were already struggling to modify their AdWords strategies for all their revenue goals. Between keywords, visuals, text, analytics, etc. it became difficult to customize all these different elements in an already competitive digital marketing sphere. So much of the hassle was eliminated when EPC came on the scene. And since these recent changes have been made, bids are being placed higher after modifiers are used (while average CPC is kept below your max CPC bid), increasing the chances those bids will be won. 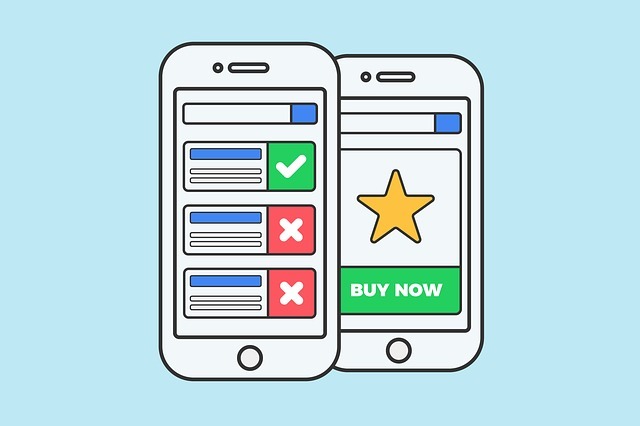 And other optimization features are being employed as well to minimize the costs for Display Search and Shopping ads while increasing the chance the bid will be won for each. With this new enhancement, bids will also be adjusted for location as well. So in truly understanding the benefits of this new feature, we hope you will take advantage and really explore it so you can generate those results you’ve been waiting for all this time. It just takes that simple, explorative leap to generate massive success if the tactics are properly implemented. You can also learn about the other ways AdWords can be optimized by checking out our free AdWords Grader here! 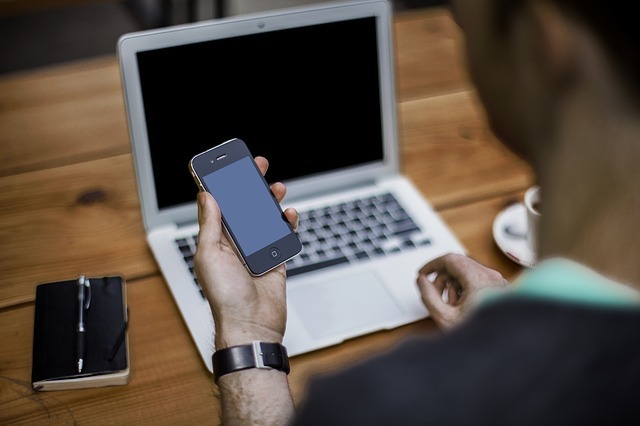 There may be some elements you just didn’t fully realize can improve your account if they were properly implemented. So just take the chance—success is right around the corner. 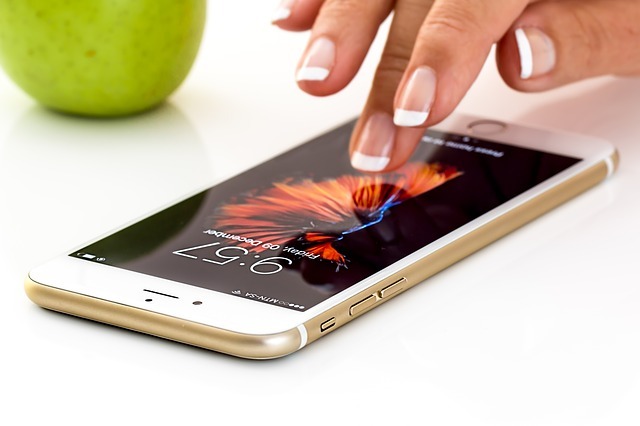 How to Increase Your Mobile Paid-Search Revenue This Year Close Variants: Broadening Your Reach With KeyWord Modifiers How to Use Dynamic Search Ads for Better AdWords Results What Is the Adwords IF Functionality and How Can You Use It?